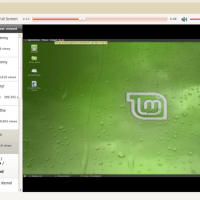 Today we will focus on an interesting an app for Ubuntu and Linux Mint users specifically. I mean, yes it can run on the other Linux distros but it works best with these two in my opinion. 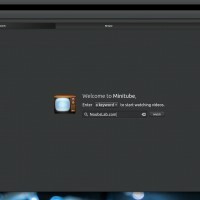 Anyway, the app is called MiniTube and it basically lets you watch YouTube videos with a TV-like experience on top of awesome new features, read below and decide if it’s worth your time to download and install it. 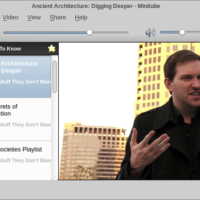 Minitube is a native YouTube client for Linux Mint and Ubuntu. 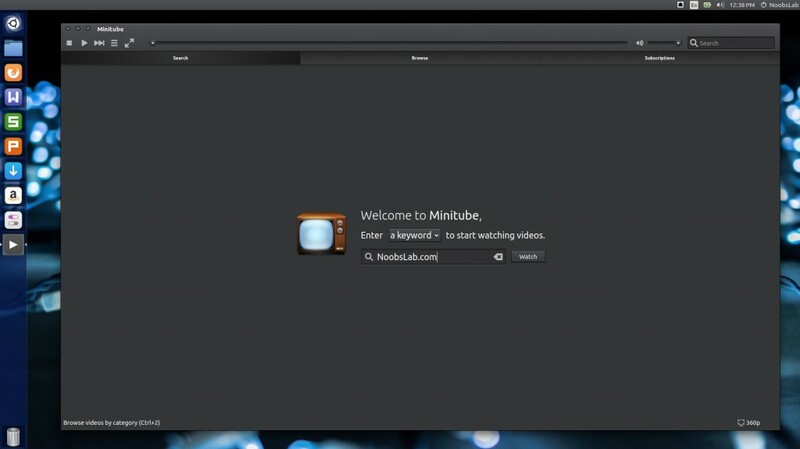 With this app, you can watch YouTube videos in a new way: you type a keyword, Minitube gives you an endless video stream. 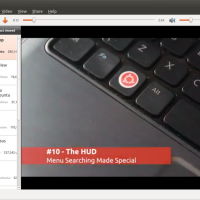 On top of all this, Minitube does NOT require the Flash Player for Ubuntu to work! That saves you a lot of headaches right?